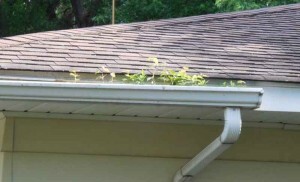 Zablocki Roofing provides the gutter installation St. Cloud area homes and businesses need to protect the interior and exterior of their structures, ensure the integrity of concrete work and maintain healthy landscaping. 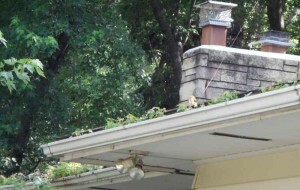 At Zablocki Roofing, we install the new gutters St. Cloud homes need to protect facia and siding from the rot or mold buildup moisture can cause. 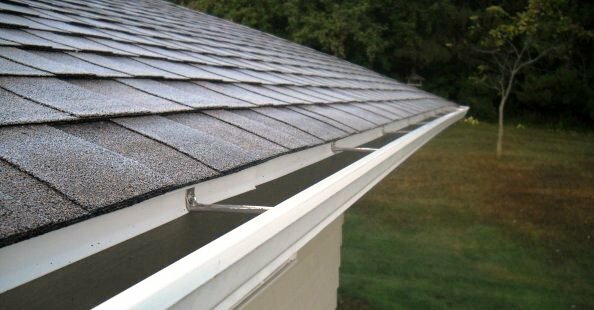 Proper gutter installation will also prevent water from infiltrating or damaging entrances, which could eventually require window and door replacement. It is important to keep gutters free and clear of debris, because standing water in your gutters can cause problems for your home, especially in the winter. Expedient roof snow removal and promptly disposing of debris and standing water from gutters can prevent ice dam formation that may cause your roof to leak and require substantial roof repair. For more on ice dam prevention visit here. For professional gutter installation St. Cloud residents count on Zablocki Roofing. At Zablocki, we understand just how important your roof is to your home and your peace of mind. In addition to new gutters St. Cloud homes and businesses call Zablocki Roofing for roof cleaning, moss & algae treatment, roof snow removal, roof repair and more. Call us today for more information!